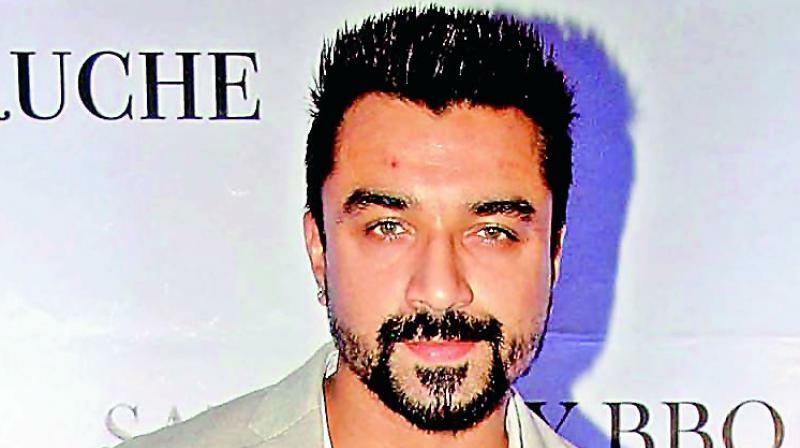 Many more skeletons are likely tumble out of Ajaz Khanâs closet, following his arrest in Belapur, Navi Mumbai. The actor and Bigg Boss participant was taken in by police for allegedly possessing eight tablets of Ecstasy, a banned narcotic substance. Sources in Bollywood say that the drug usersâ club in Bollywood and the television fraternity are very close knit, and if one of them is caught and interrogated correctly, then other names may also be revealed. âThe suppliers of drugs in Bollywood and television are also known actors. They do this more for a living. If you see, not many of them are working regularly and donât charge the kind of money when they work that they can live so lavishly. It is the peddling of these drugs that allows them to drive around in BMW S series cars, etc.,â says a TV actor on condition of anonymity. âLot of TV stars and film stars frequent these parties where these peddlers are also invitees and they indulge in regular drug usage,â adds the actor. Sources from the television industry also add that a well-known Bollywood star, who is also a national award winner is one of the biggest peddlers in Bollywood among the A listers, and he has already run into trouble with the police in New Delhi. A lot of drug users in the film and TV industry are now scared because they may also get nam ed after Ajaz Khanâs arrest. The actor is referred to as the âek numberâ person for his constant usage of the phrase in films like Allah Ke Banday and Rakht Charitra.